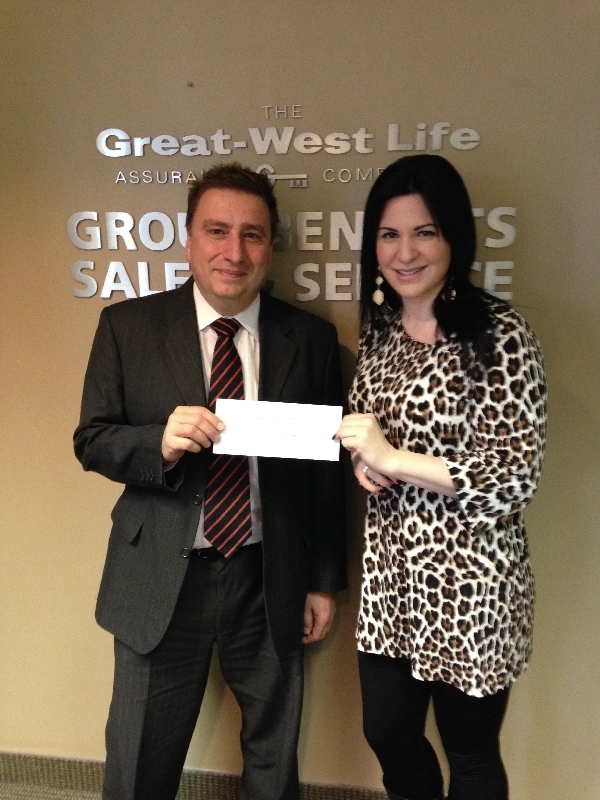 Junior Achievement of South Western Ontario has received sponsorship support from Great West Life Assurance Company to help kick-start program initiatives in the Windsor-Essex community. Program organizers say the three-year grant is an instrumental part of Junior Achievement returning to the Windsor-Essex area. The funding has enabled the organization to handle the rapid growth of JA programs in Windsor-Essex and also supports the efforts of full-time staff support in the Windsor-Essex office.